SAN DIEGO – VUE Audiotechnik announced that Joe Manning will oversee market development in APAC territories, with the exception of China. Based in San Diego, Manning will focus his attention on Australia, New Zealand, Korea, Indonesia, Japan, Philippines, Vietnam, India, Singapore, and Malaysia. VUE China will continue to support the Chinese Mainland and Macau Hong Kong markets exclusively. On the heels of continued North American touring success and strong follow-on demand throughout the APAC region, VUE announced that Joe Manning will assume responsibility for market development in all APAC territories with the exception of China. 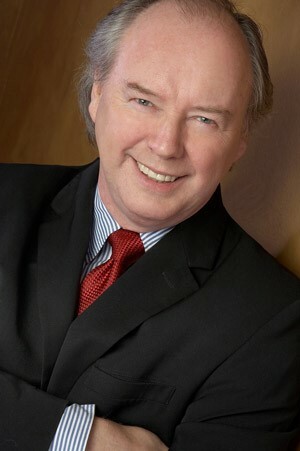 In his role as an independent manufacturers’ representative for the region, Manning will fuel the brand’s upward growth trajectory by supporting existing VUE sales partners and expanding the brand’s reach into the massive hospitality, entertainment, and house-of-worship projects throughout the region. Based in San Diego, Manning will focus his attention on Australia, New Zealand, Korea, Indonesia, Japan, Philippines, Vietnam, India, Singapore, and Malaysia. VUE China will continue to support the Chinese Mainland and Macau Hong Kong markets exclusively. Manning will be meeting with existing and potential sales partners throughout the region in November and will attend the InterBEE show in Tokyo from 14-16 November. For more information, please contact Joe Manning at joe@intlsales.net.